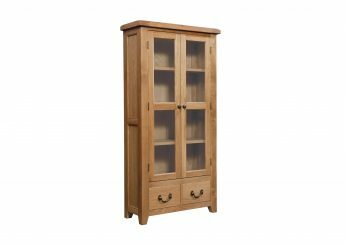 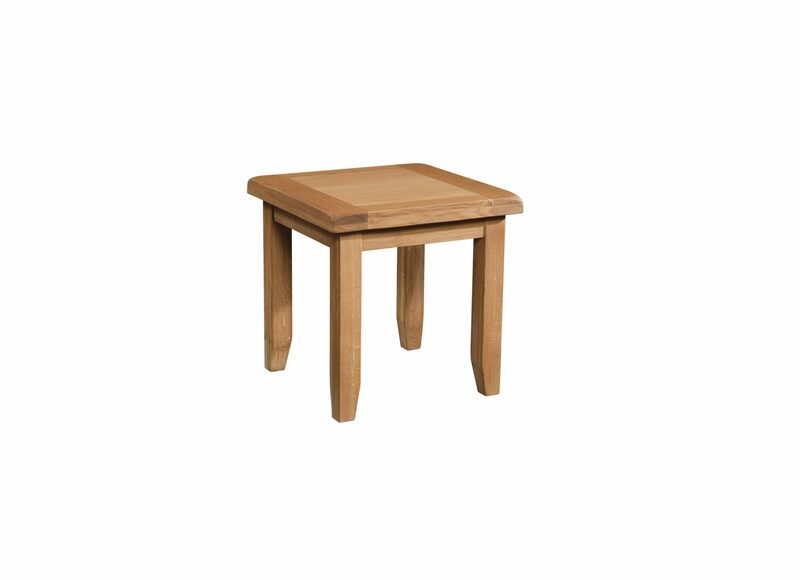 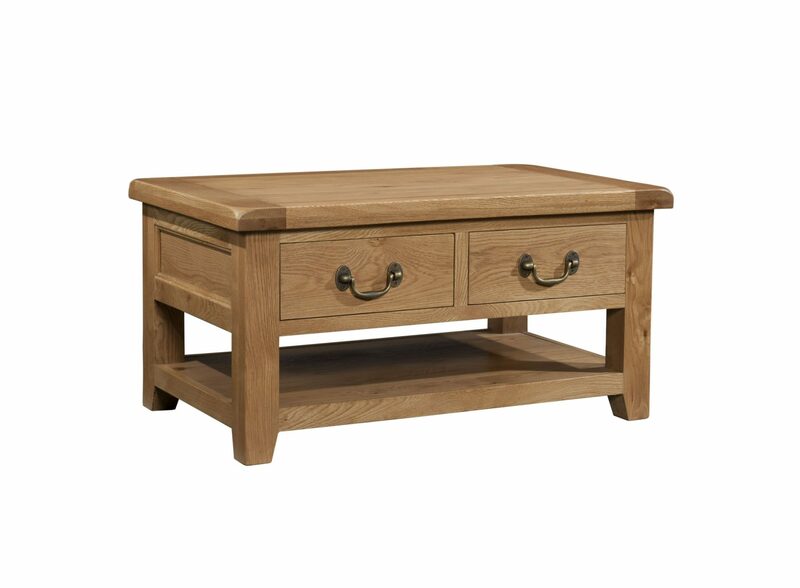 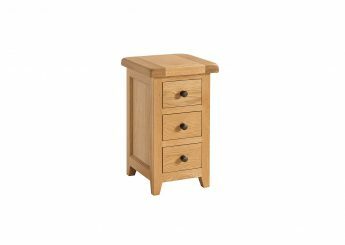 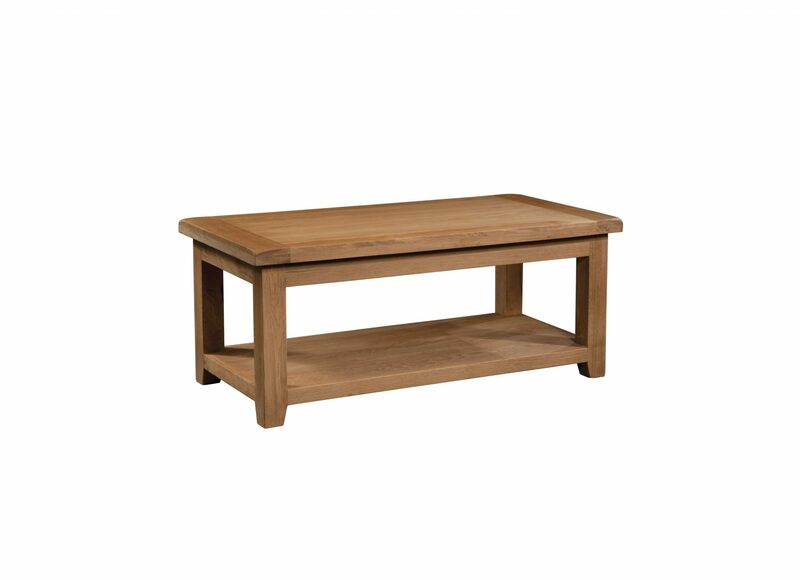 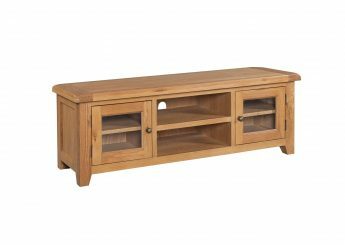 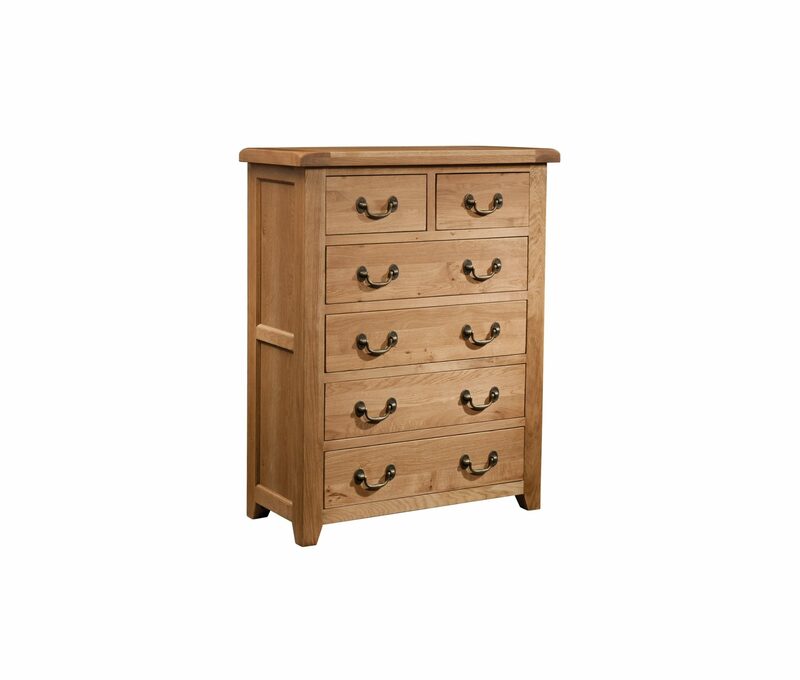 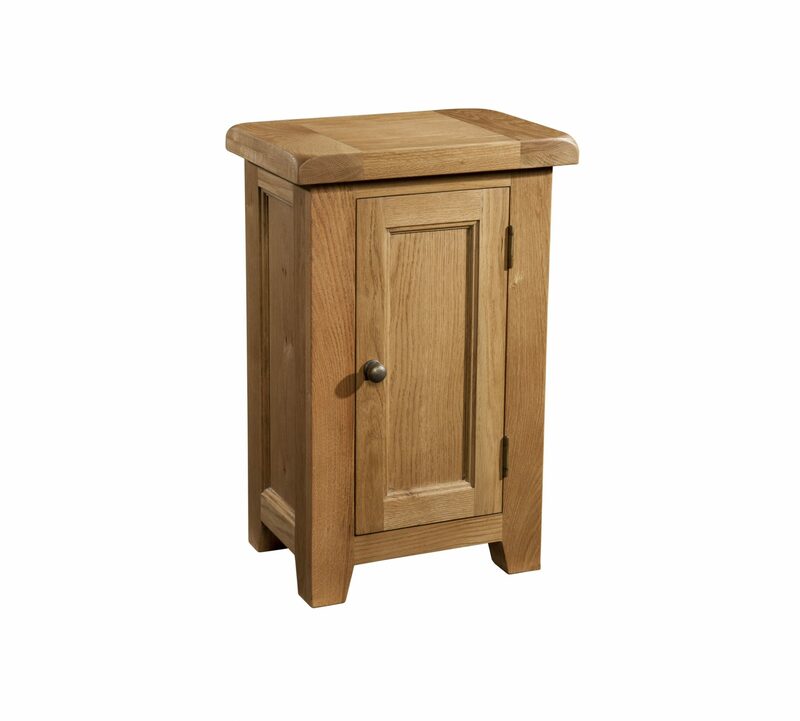 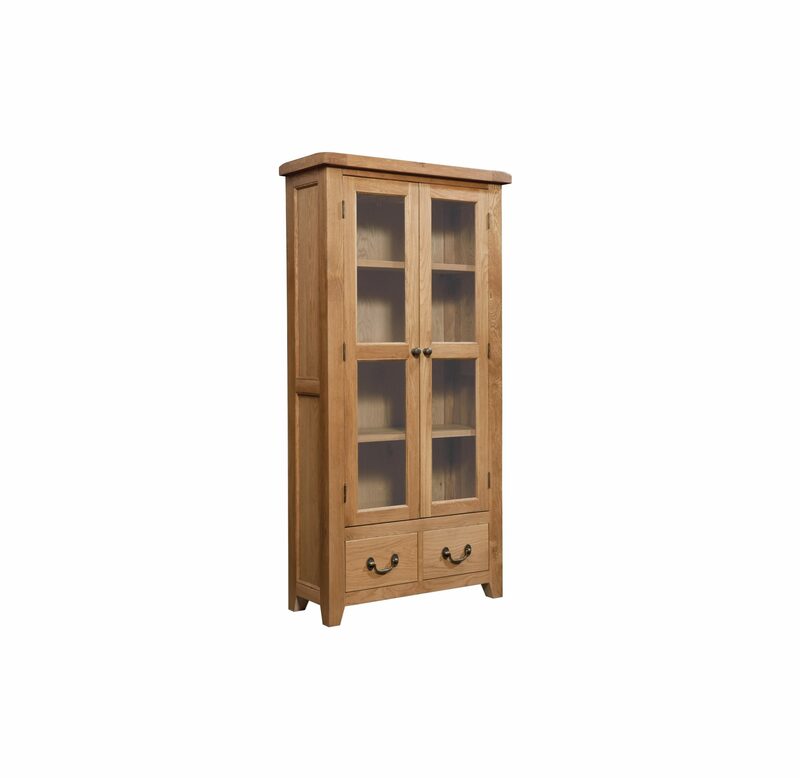 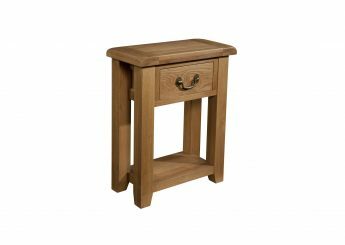 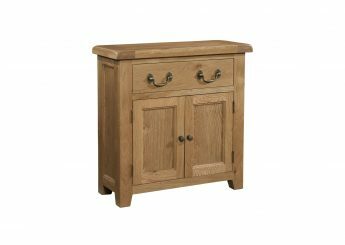 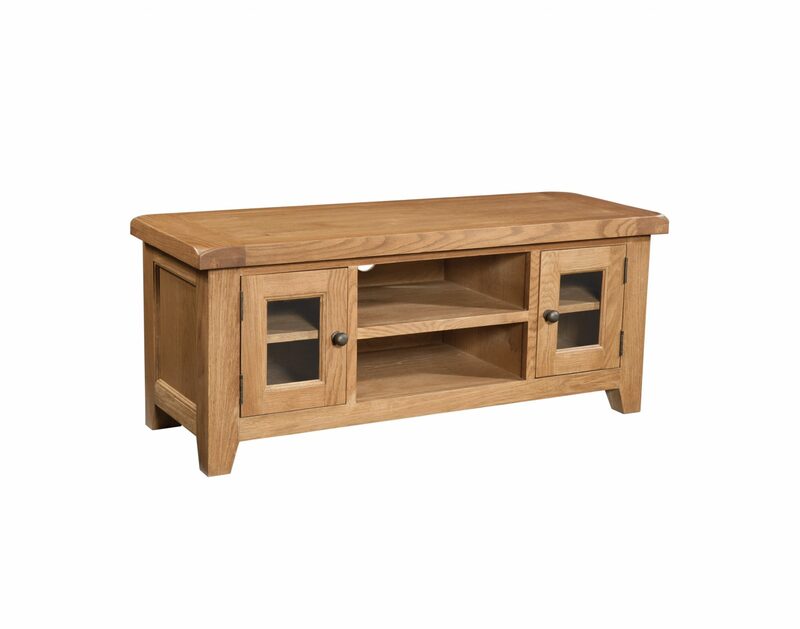 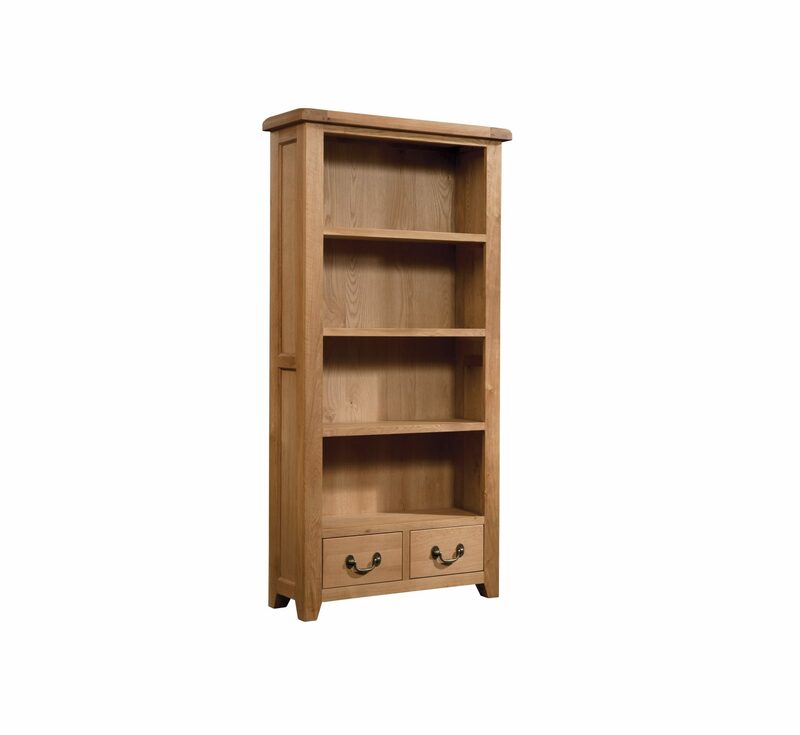 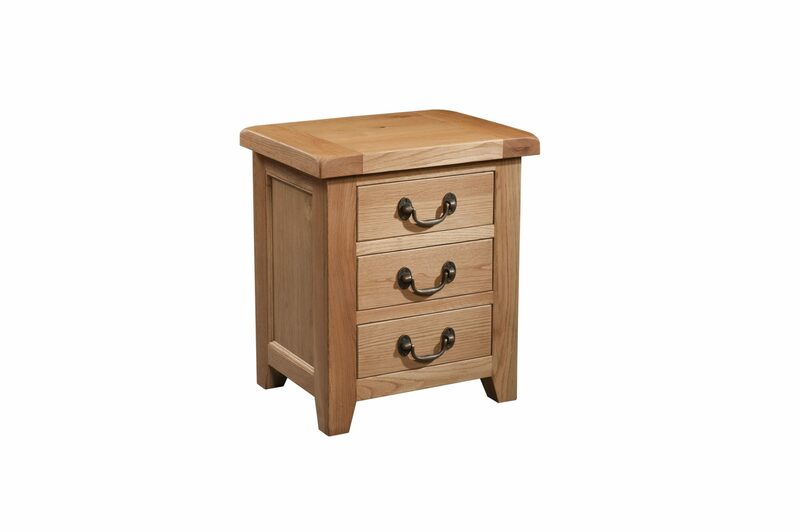 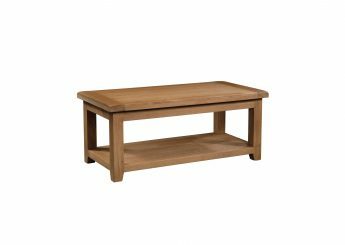 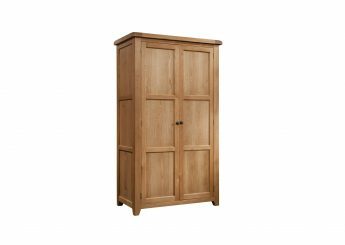 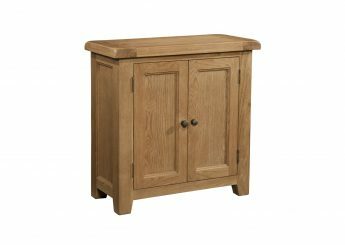 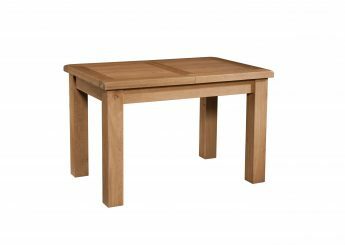 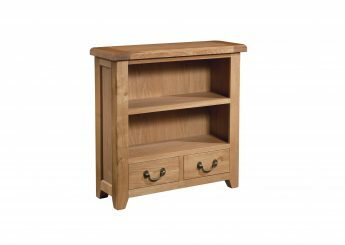 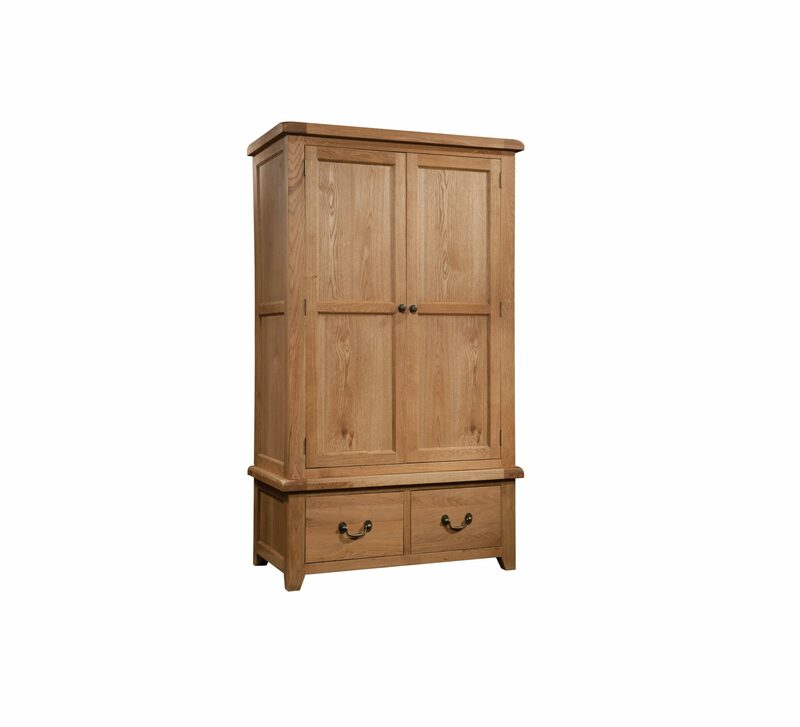 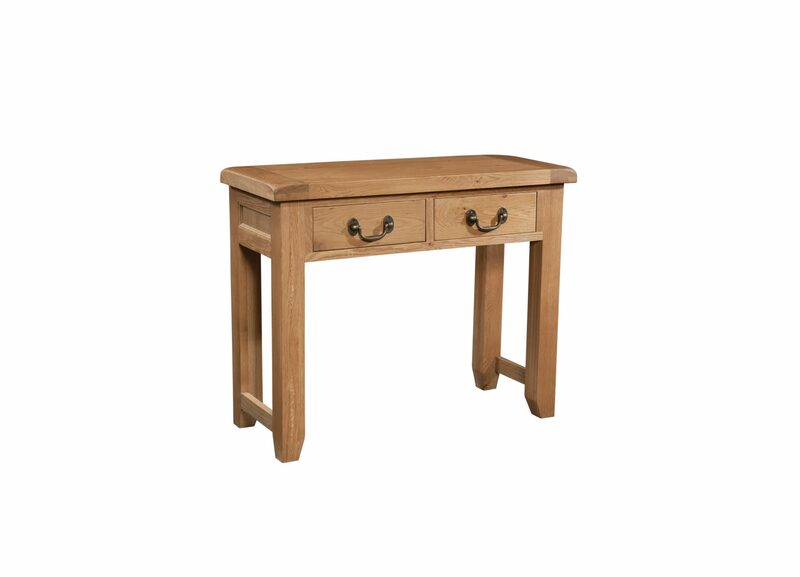 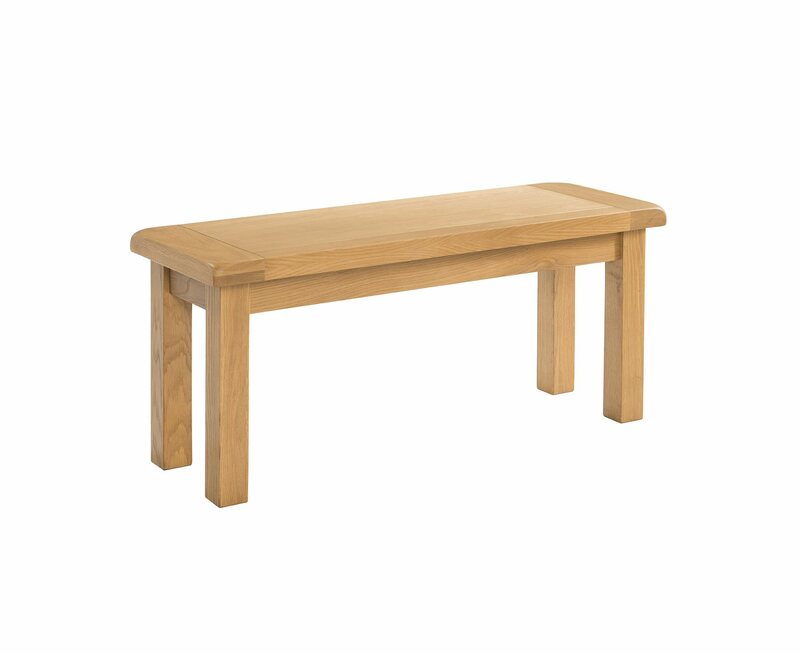 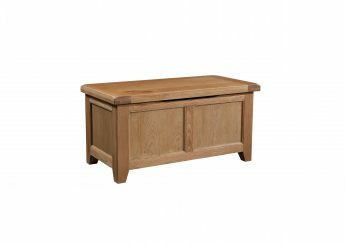 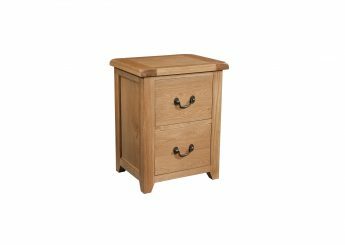 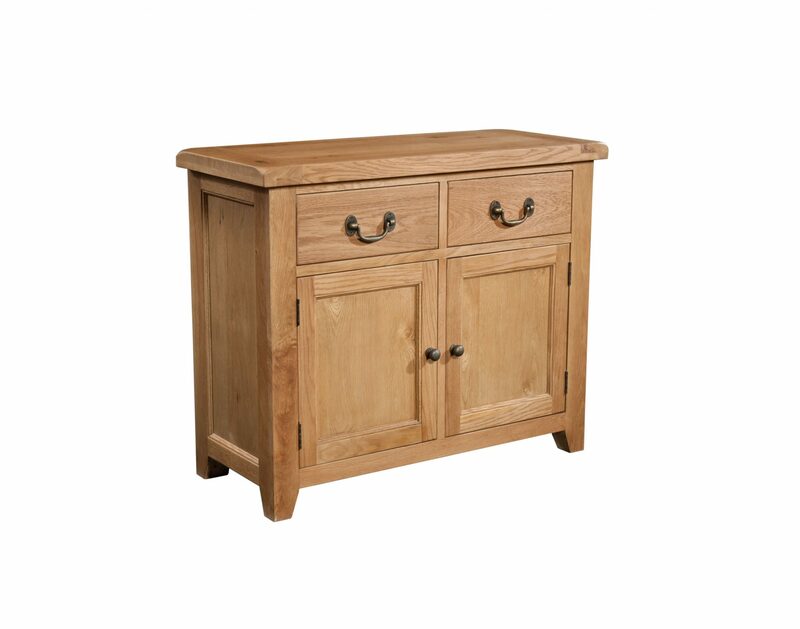 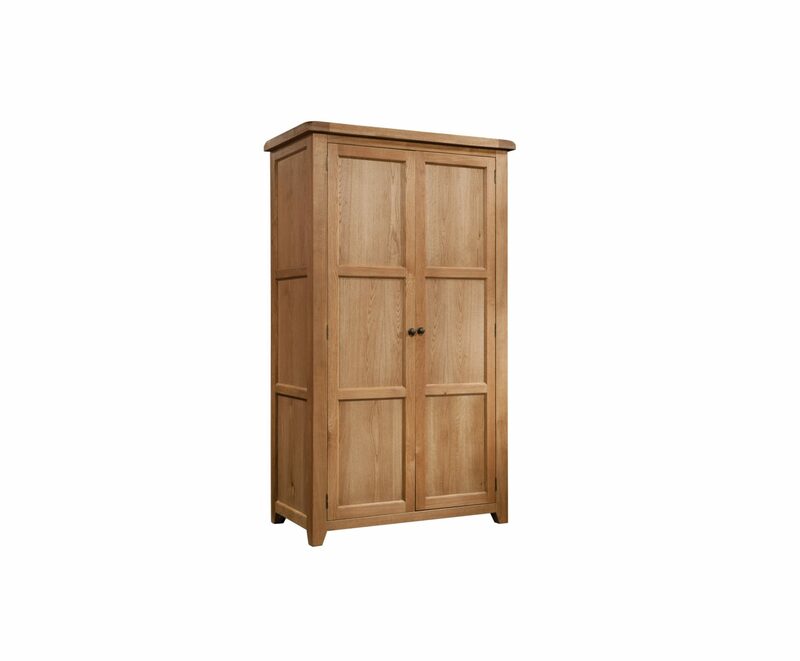 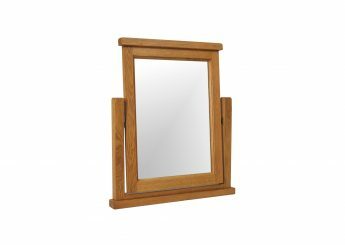 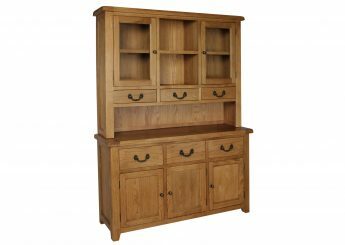 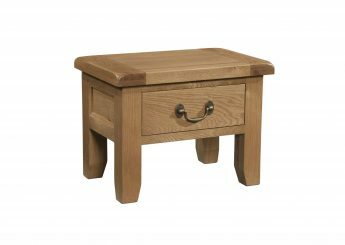 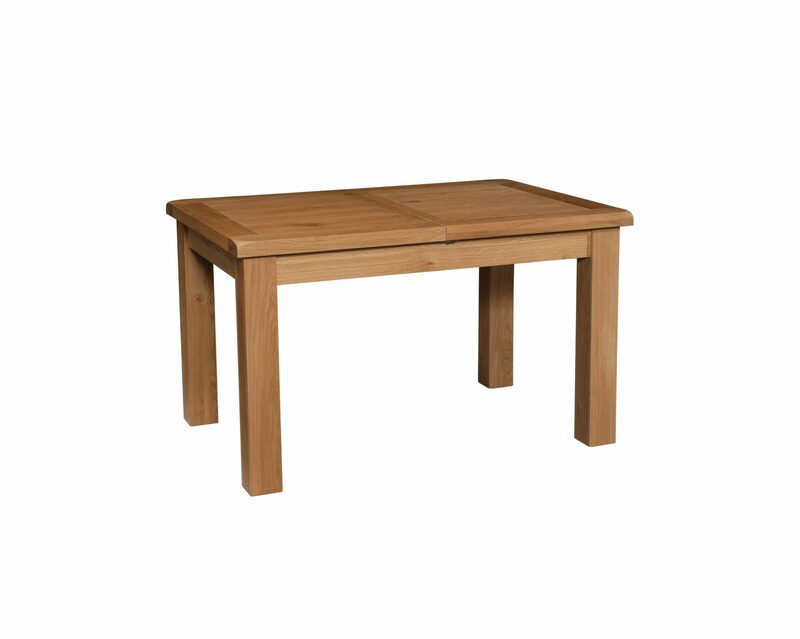 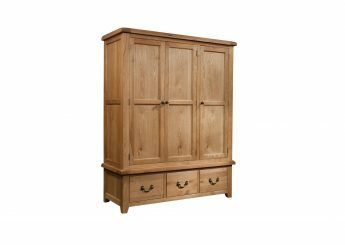 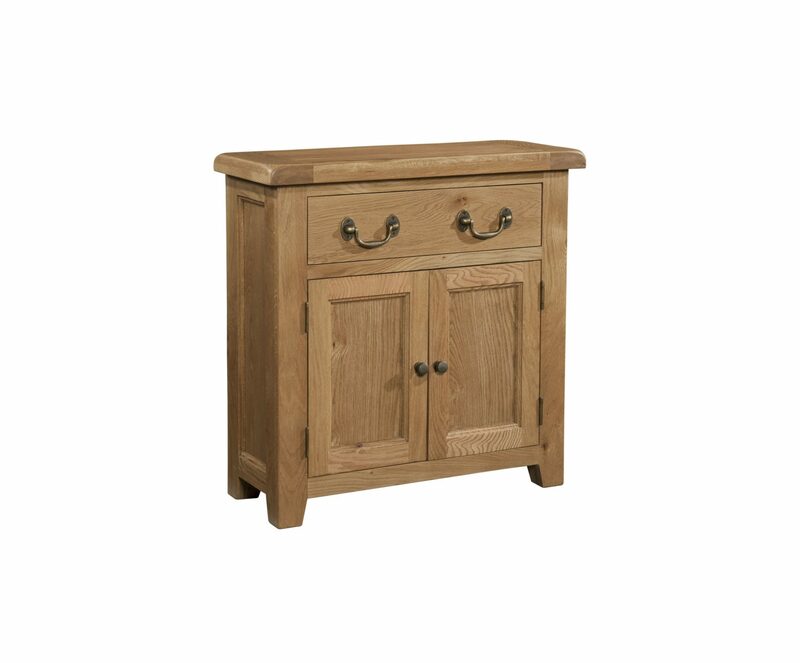 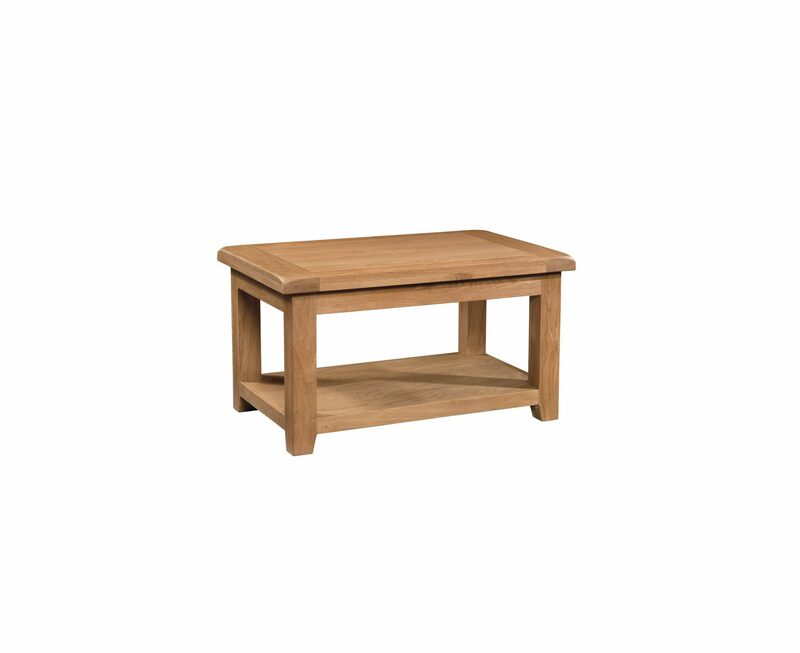 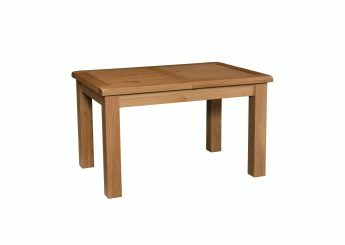 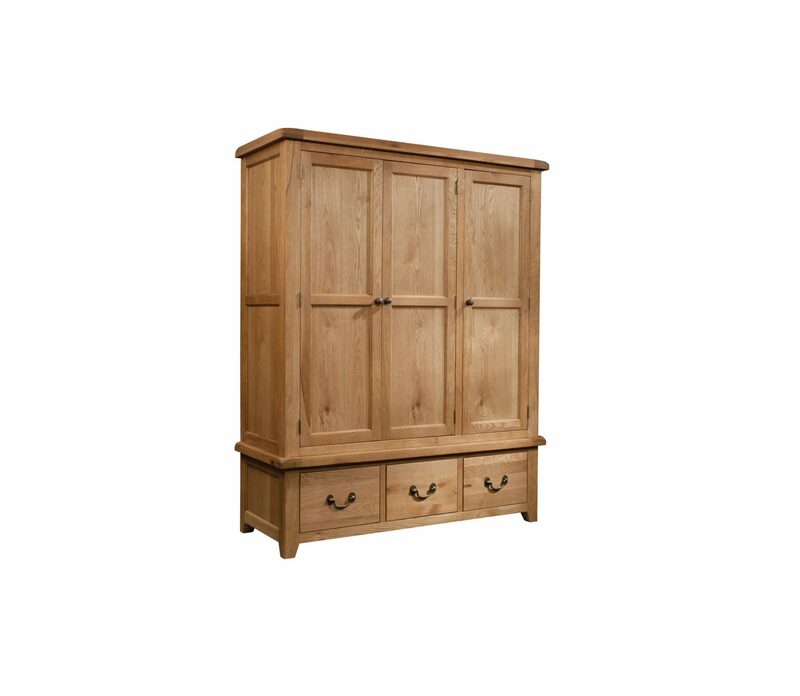 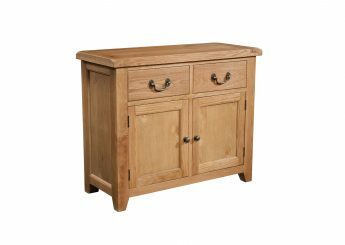 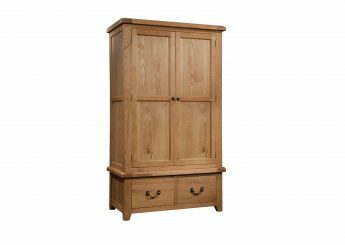 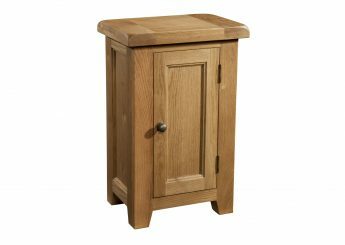 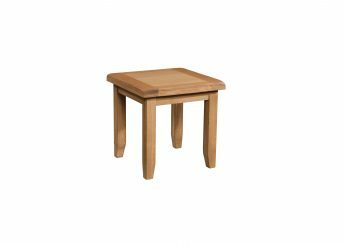 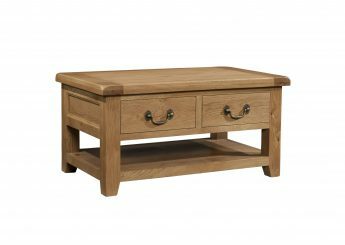 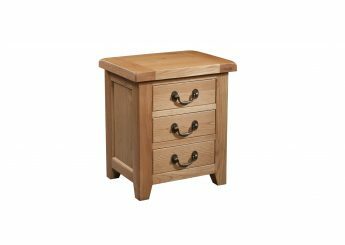 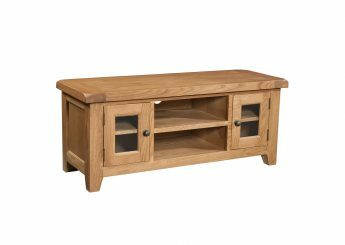 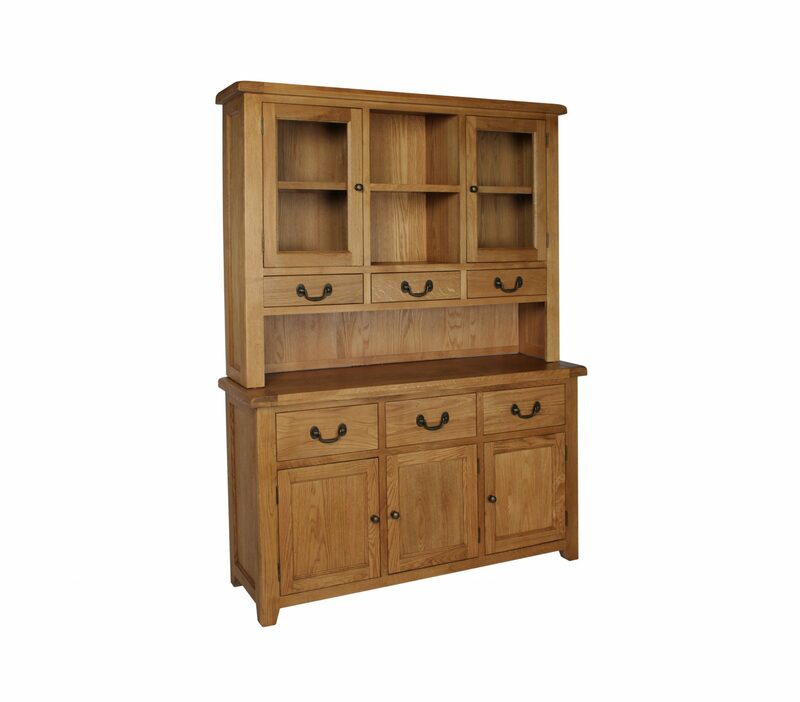 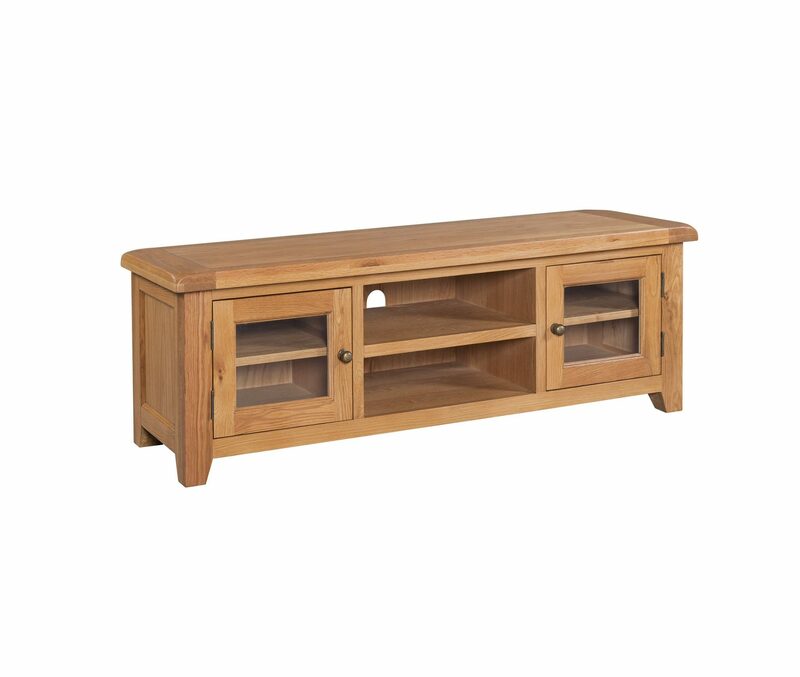 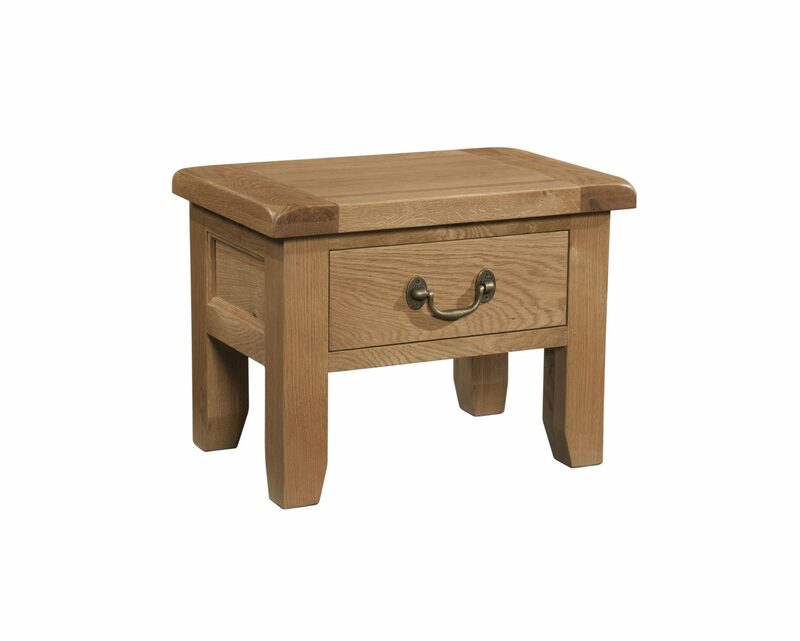 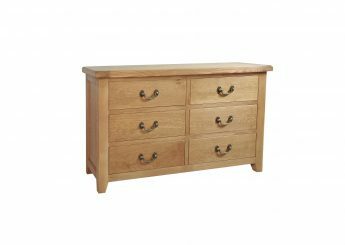 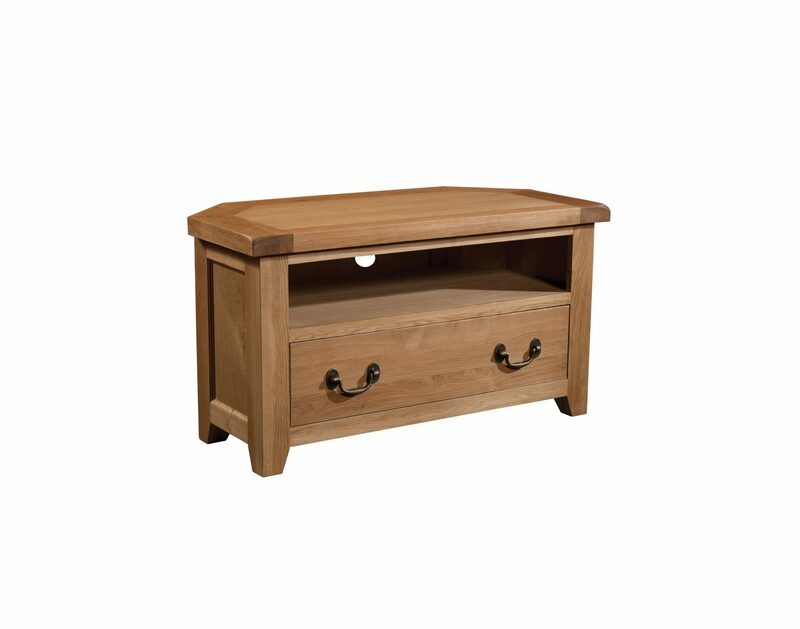 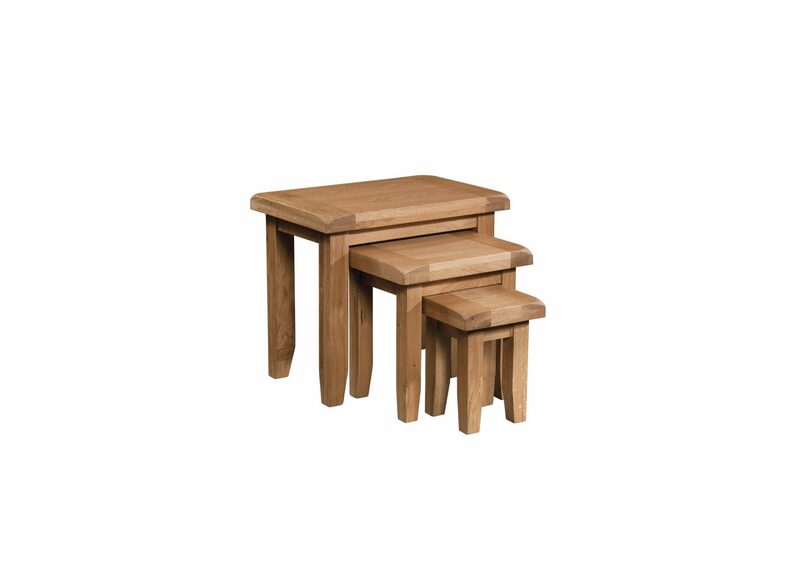 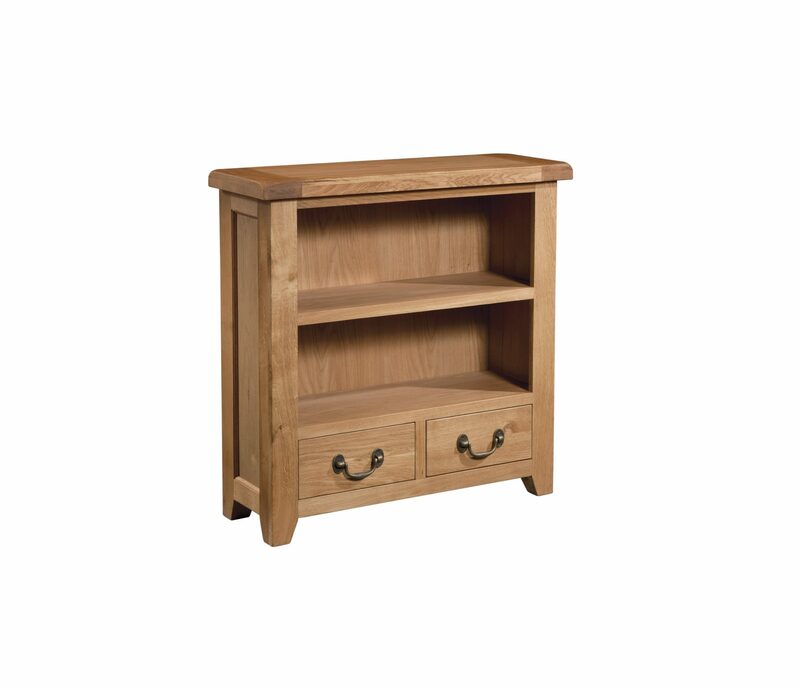 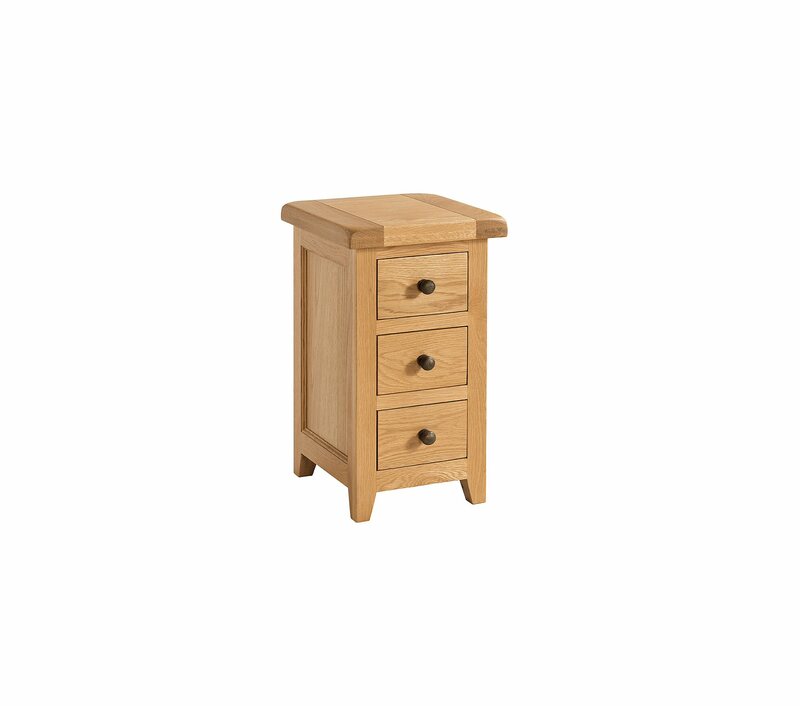 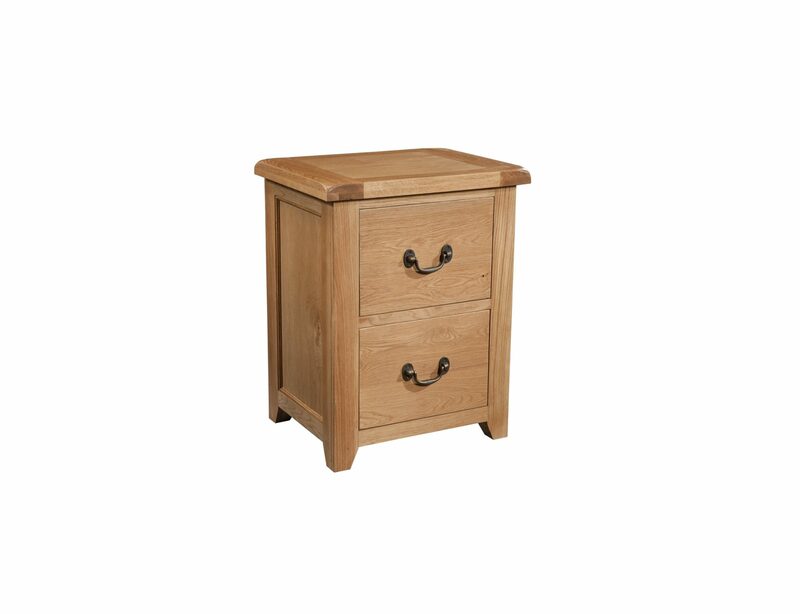 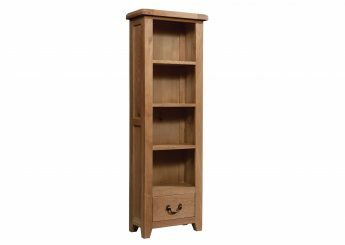 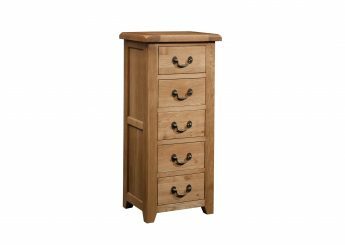 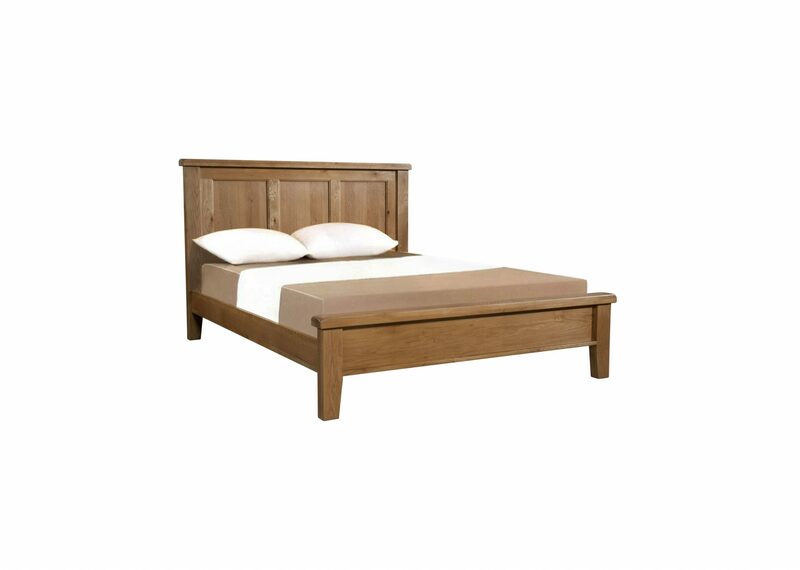 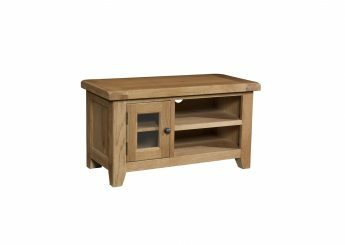 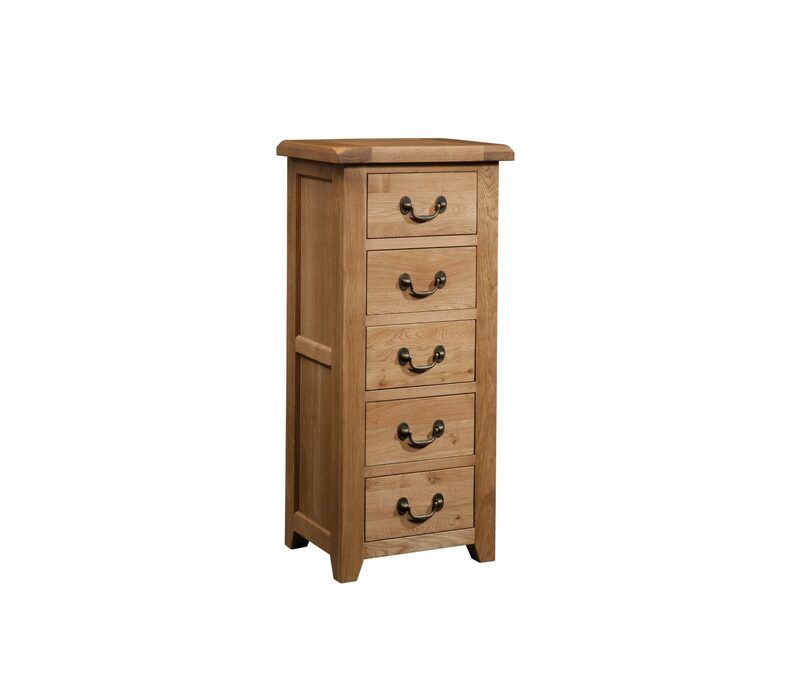 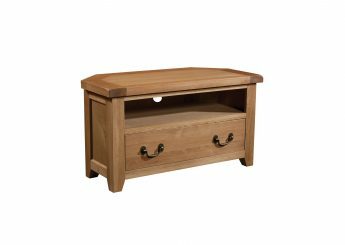 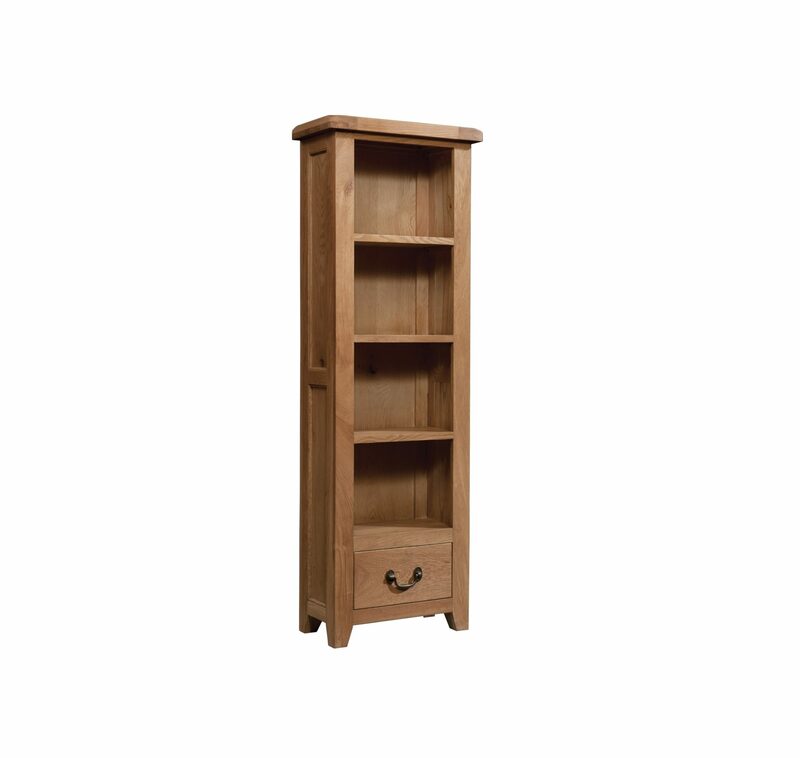 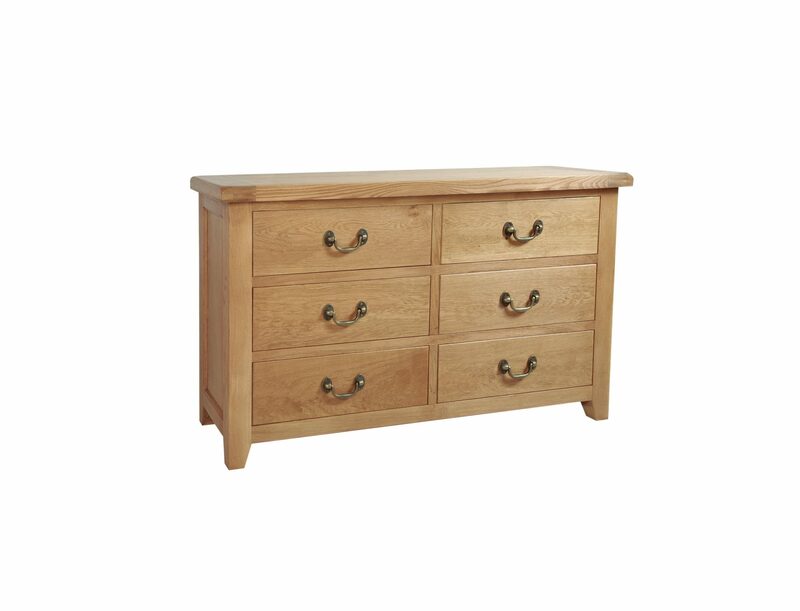 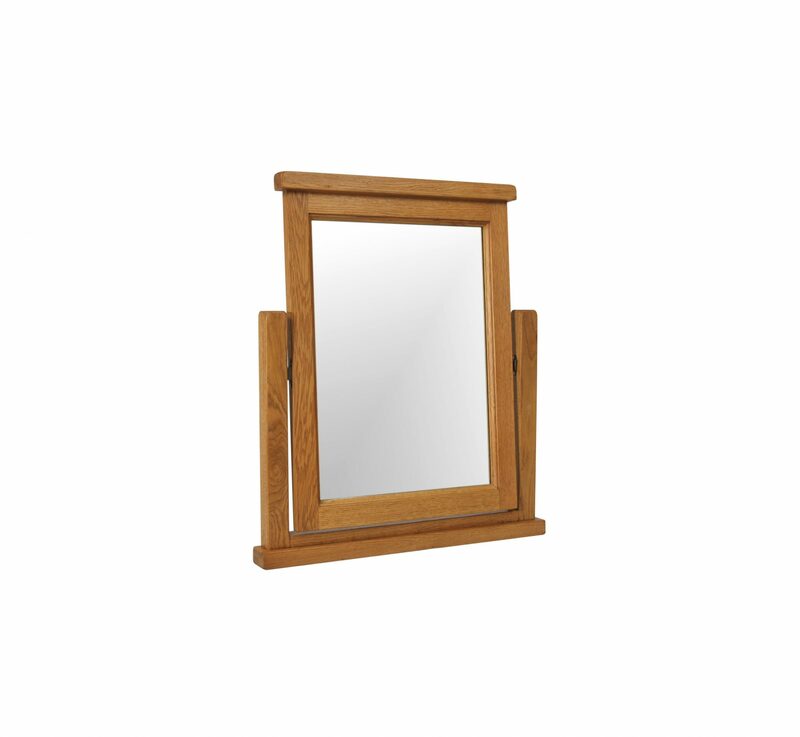 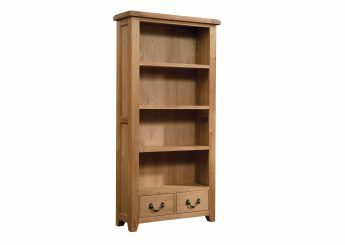 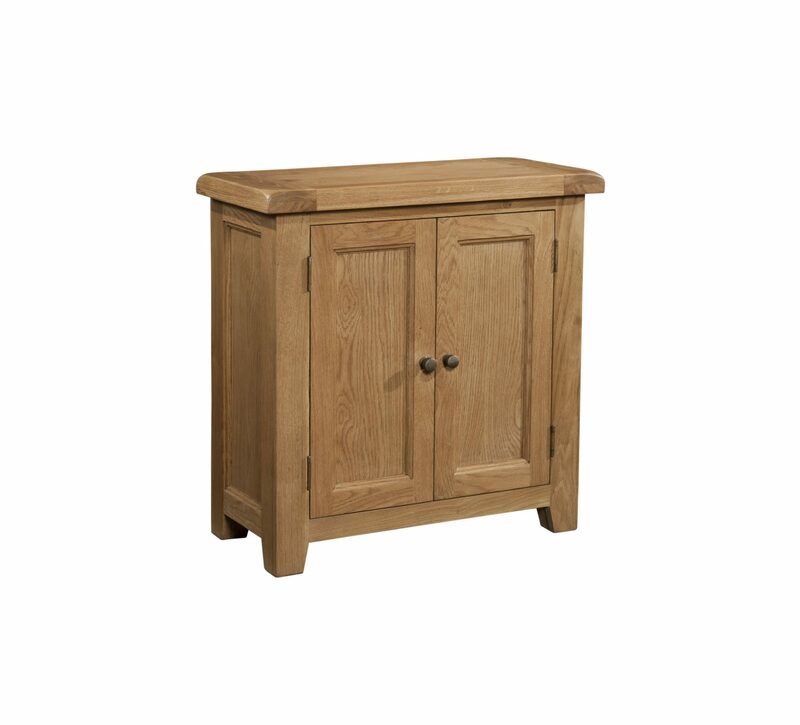 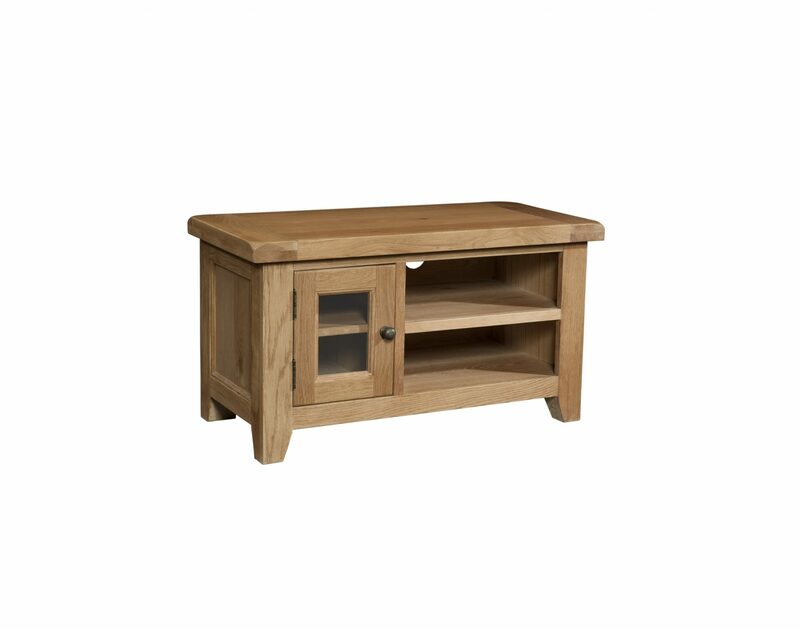 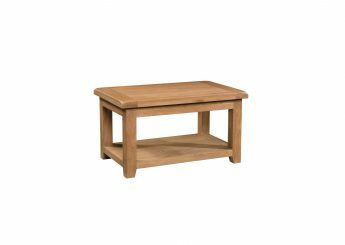 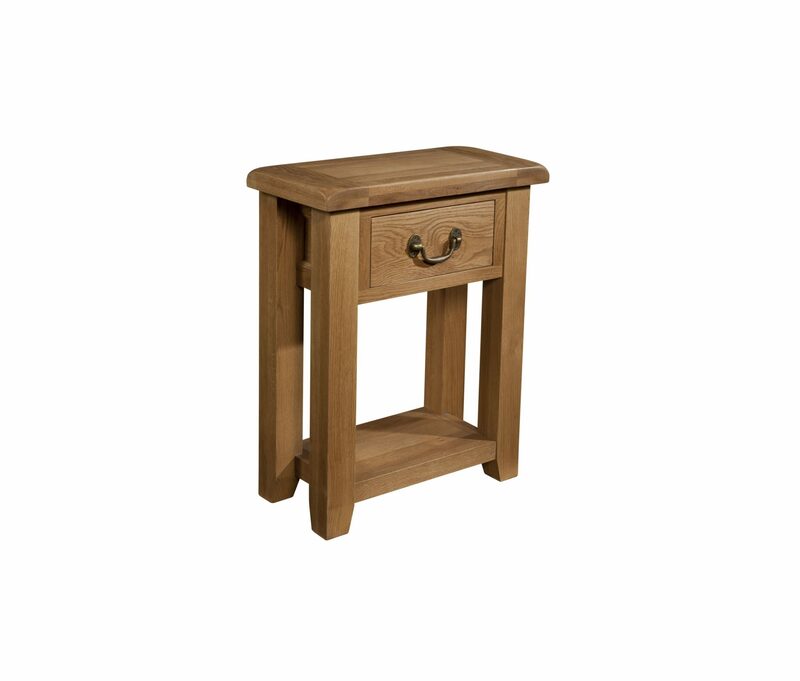 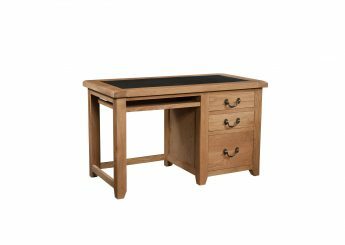 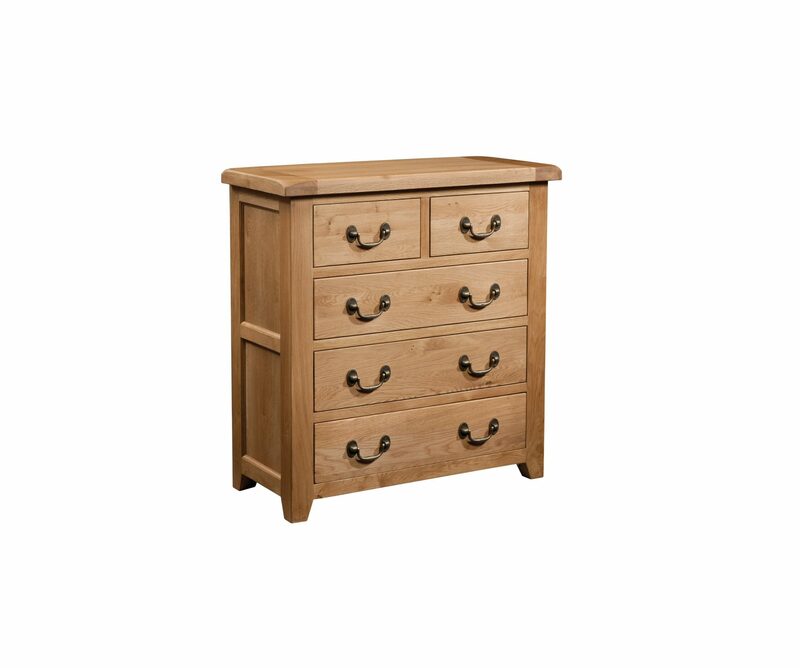 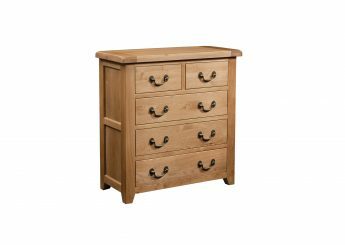 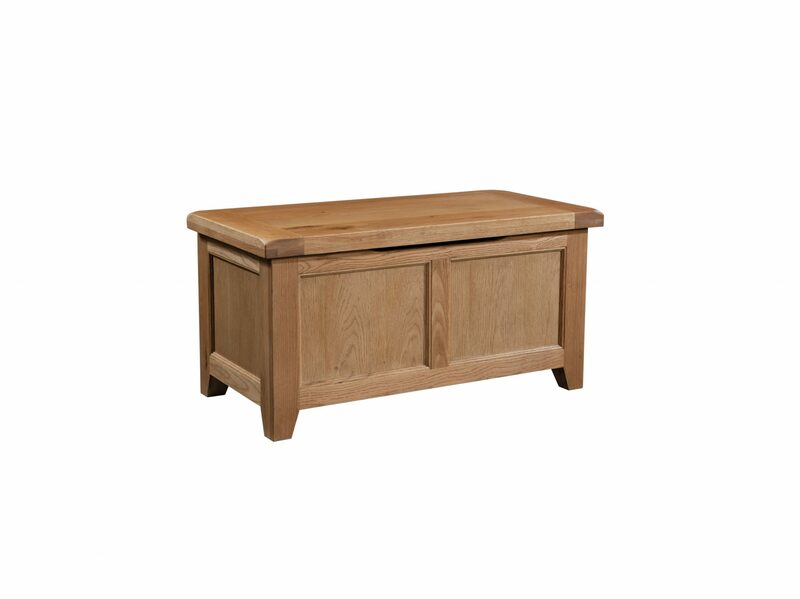 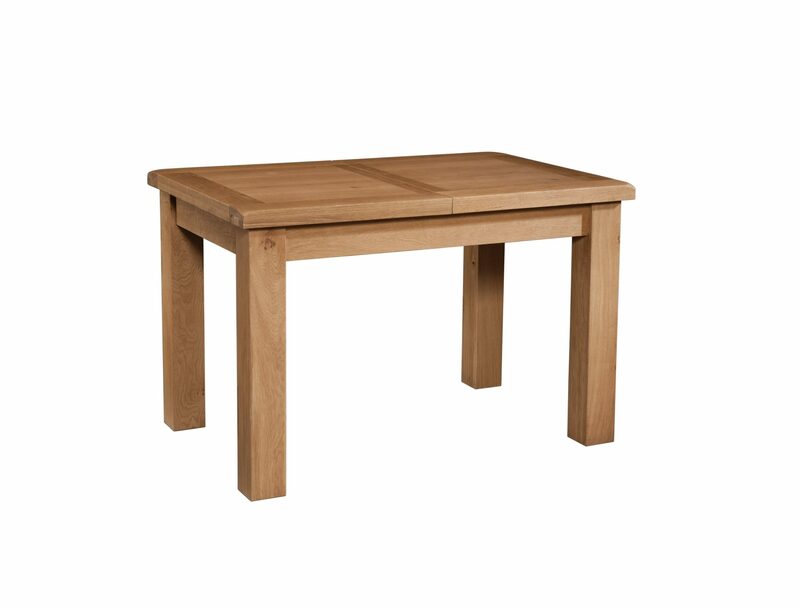 Offering traditional and functional storage for your dining and living spaces, this oak collection creates a rustic yet contemporary look to any home. 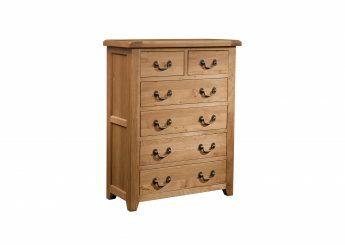 All drawers have dovetailed joints. Finished a stunning waxed finish.